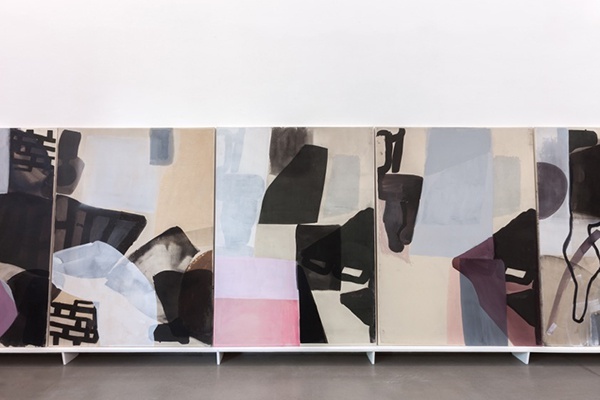 Portikus is delighted to present “the ALL-OVER”, the first institutional solo exhibition in Germany by the American artist Amy Sillman. 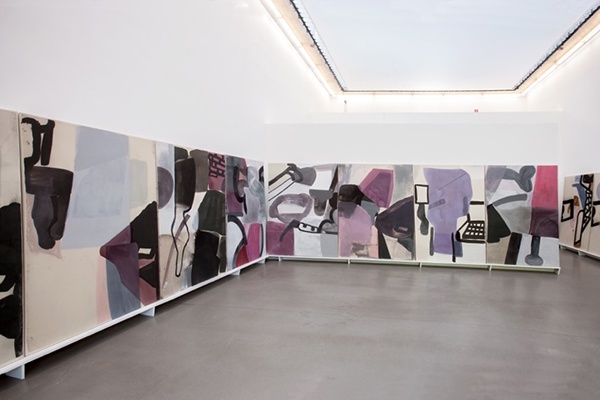 Sillman works primarily in the medium of painting, as well as with drawing and animation. She lives and works in New York. 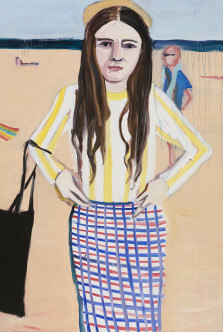 In 2015, she was appointed professor of painting at the Städelschule in Frankfurt am Main. 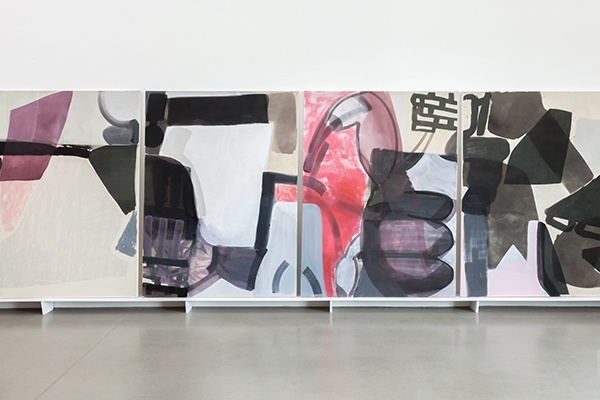 Sillman’s works can be categorized as abstract painting, although her abstractions repeatedly allow forms and figures to be recognized. The title of the exhibition—“the ALL-OVER”—refers to a concept often used to describe abstract painting. At its most literal, it refers to the practice of completely covering the canvas, a format that resists a traditional figure/ground hierarchy. The classic example of the style is embodied by the work of the American artist Jackson Pollock, though as the influential critic Clement Greenberg pointed out, the style in fact originated with the Ukrainian-American artist Janet Sobel. 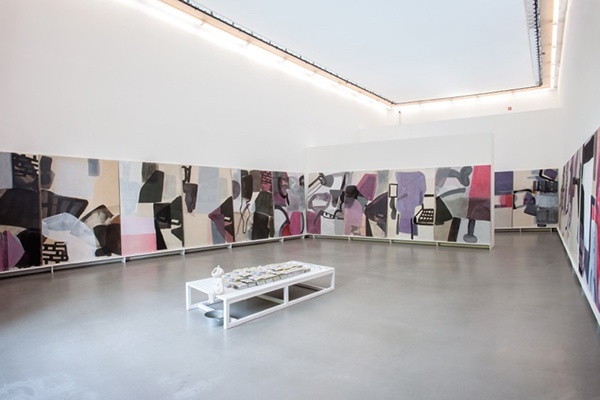 Sillman adapts this “all-over” idea, using it as the title for her exhibition, which does not feature drip paintings as such, but which updates the idea of total coverage of the canvas through mechanical means (via inkjet printing) used in combination with the gestural. 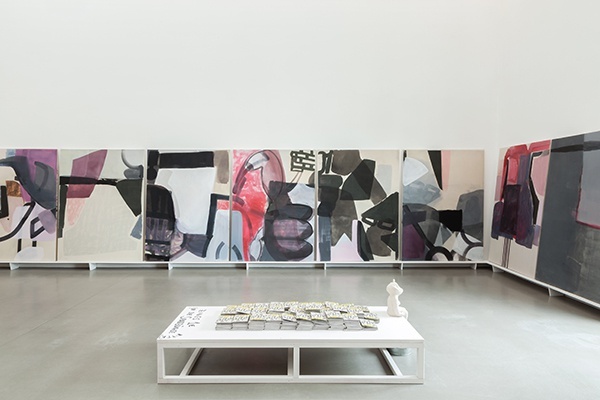 Panorama, consisting of twenty-four canvases, was developed for Portikus and is here seen in its entirety for the first time. 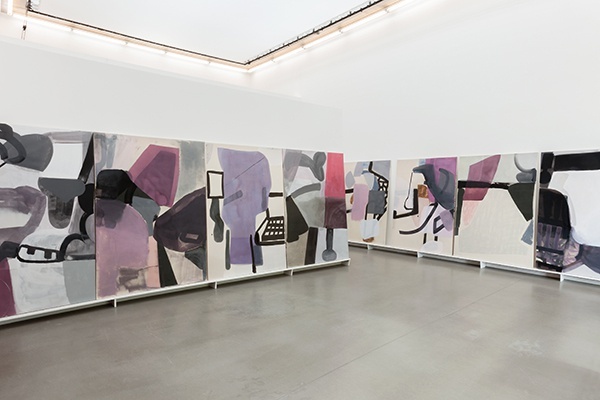 With their large, all- over format, the paintings’ various motifs seem to run continuously around the walls of the exhibition space, but in fact are repeated prints of the artist’s drawings with painterly interventions added. The logic of animation, its repetition and looping, infects the paintings, as they keep repeating their own starting points, while each proposes a new start. The combination of print and painting on canvas makes it difficult to tell which levels and forms are “real”—actually painted—and which have been mechanically reproduced. 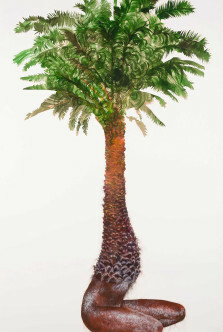 Partly composed with muddy pastel colours, partly with luminous pinks and reds, the artworks are characterized by overlapping techniques. The significance of the format is retained by Panorama’s sequential display and its sheer scale. 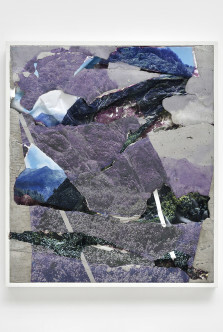 The materiality is lost through the superimposition of print and oil paint. 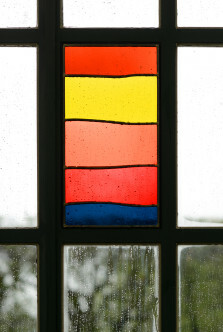 What remains is pure colour and gesture. 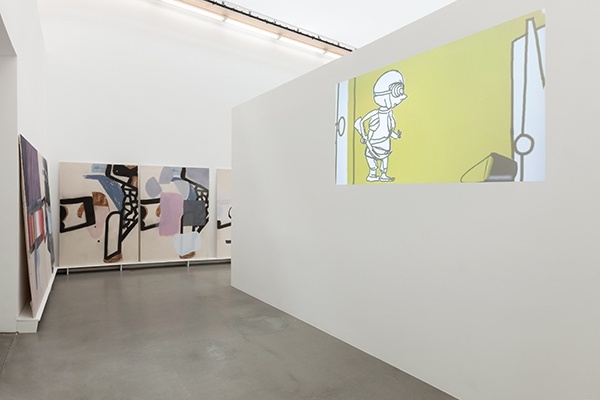 Serving as an introduction to the exhibition is Kick the Bucket (loop for Portikus), a new animation which Sillman created especially for Portikus. In addition to the humorous, partly tragi-comic story, the piece foregrounds the superimposition of different drawings and paintings. 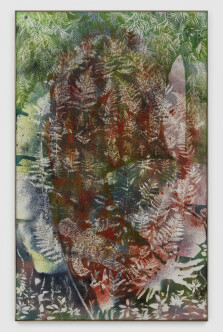 The technique used is thus comparable to the works on canvas, which combine painting and industrial printing as a way of generating form and dynamic movement. For a number of years, Sillman has made small artist’s books. 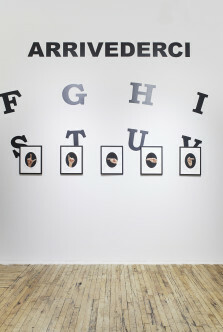 The exhibition additionally sees the publication of the O.G.#10, her tenth zine. 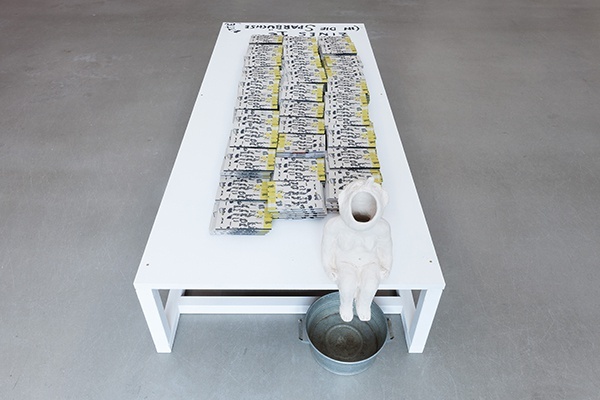 Taking the form of a fold-out booklet, the zine makes reference to a number of the works in the exhibition and also contains poetry created by friends of the artist. 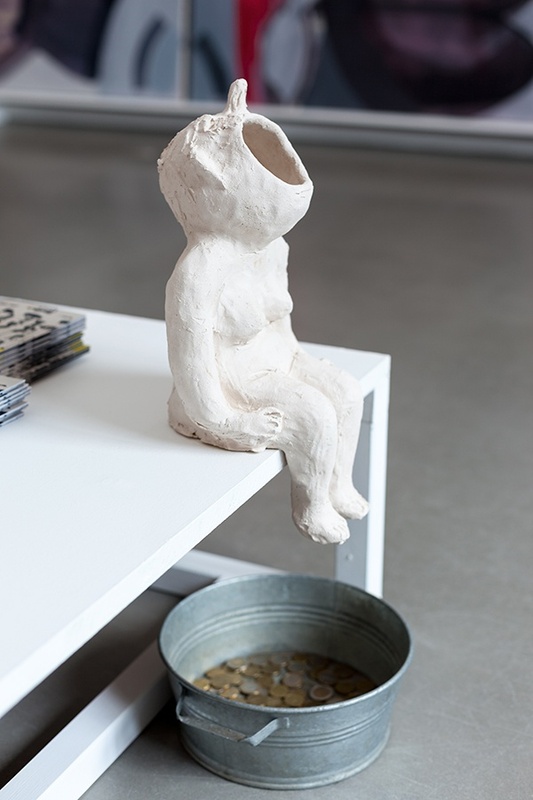 In the exhibition space, the books are purchased through a small clay figure: the visitor throws a Euro in the wide-open mouth of the figure, which then expels the coin into a small bucket behind it.